L&T is a team of more than 40000 L&T-ites spread across multiple locations around the globe. The team combines a proven track record and professional skills, woven together with a common culture of trust & caring. L&T offers its people freedom at work, unmatched leadership & the opportunity to grow at a rapid pace. It provides them challenging, interesting & motivating assignments which bring a sense of professional fulfillment. The company encourages entrepreneurial skills thus, enabling and empowering employees to take appropriate risks. 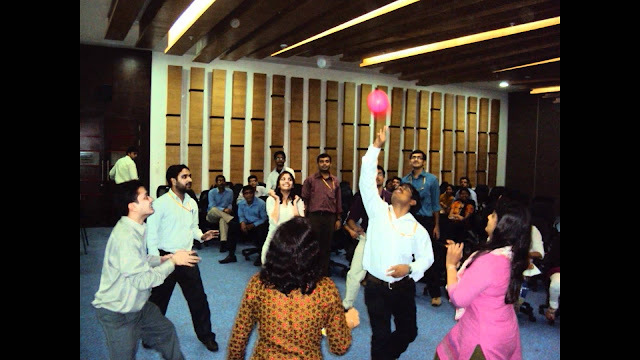 Employee participation is encouraged by inviting suggestions & opinions. This is coupled with competitive compensation & rewards and training through Core Development & Behaviour Development Programmes, to enable them to unleash their full potential. Knowledge of Electroncis Components & understanding of enginnering items. Depth knowledge of electroncis schematic for troubleshooting. Working knowledge of MS project,BaaN,PLM,Concerto.